Agree or disagree? That is the question. 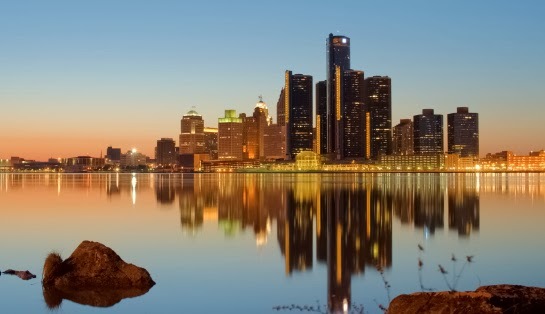 And Michigan businesses in U.S.A. address the answer. The article highlights six common myths (misperceptions) about what it takes to pick up overseas business, and advice on addressing the underlying issues.